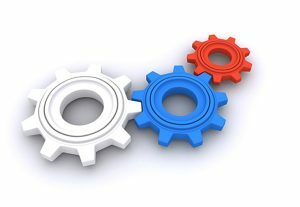 Through a simple process and registered under copyright, Givoa opens a work file when you enter a request from the client and is called ad hoc to the team that will intervene in the investigation process saving time and resources can reach a conclusion Solid and scientifically proven with the support of INTI. 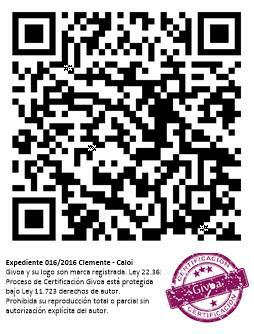 Givoa is at the technological vanguard and implemented the QR code in the certification of works of art. In this way the work has the “seal” that can be read by any Smartphone and access to the conclusion of the expertise as well as its technical data and data of the experts involved. Thanks to this, the client and holder of the artwork can file their file and corresponding certificate for when it merits to present it as supporting documentation. 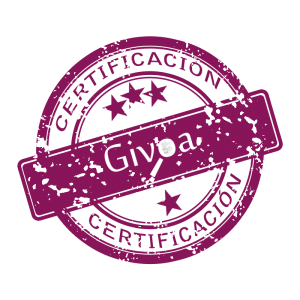 The Givoa certification is backed by a company consolidated in the market and behind this stamp is the signature of professional academic graduates dedicated and specialized in forensic investigation and investigation on authenticity of works of art. We know how to do it and we can prove it. 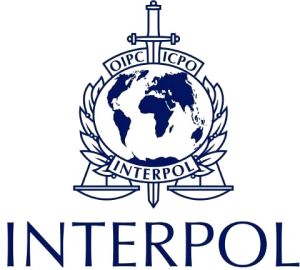 The PROTECTION OF CULTURAL HERITAGE Division is organically dependent on the INTERPOL Department and works to prevent and combat illicit acts linked to the international traffic of works of art and objects that make up the national cultural heritage. It also maintains a national database on objects with national and international sequestration requests.